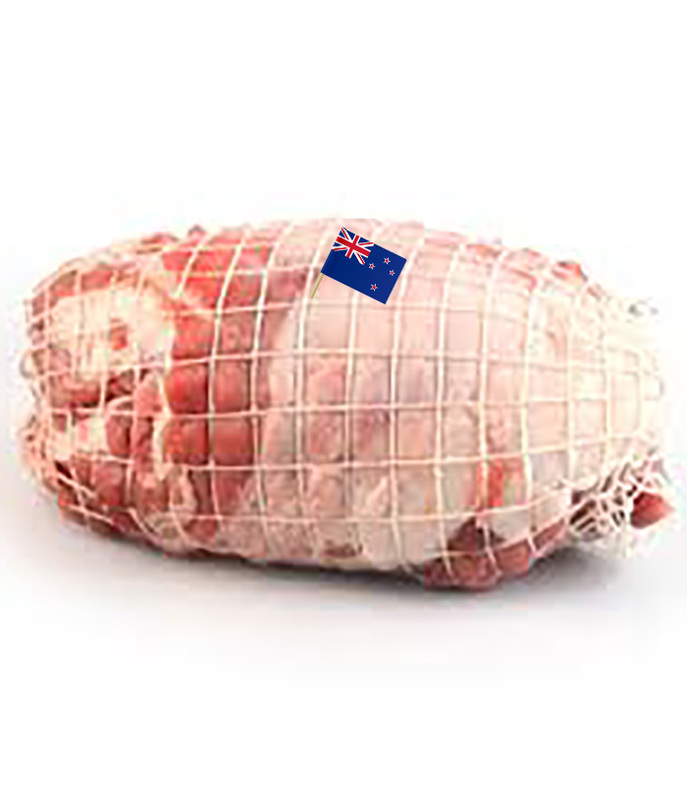 3kg/pack – Boneless, Rolled, Netted, Lamb Shoulder Roast. 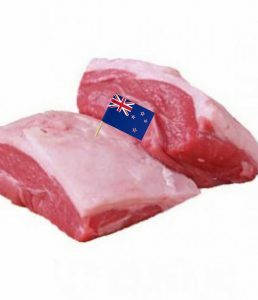 Their Lamb Shoulder Roast is an excellent source of essential nutrients with a small serving contributing to a healthy diet of protein, iron and other important vitamins and minerals. 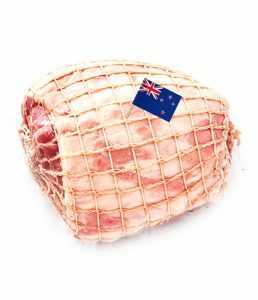 Considered as a favorite for its delicious subtle sweetness and versatility as partner for a variety of dishes.